Taxpayers with foreign accounts and overseas income must alert the IRS of this fact. Failure to do so will likely result in severe financial penalties and possible incarceration. A tax attorney can help you gather and prepare the necessary documents. The Offshore Voluntary Disclosure Program (OVDP) is for people who’ve failed to pay taxes on undisclosed foreign accounts and assets. Participants cannot be under IRS investigation. As of October 2016, the IRS has collected over $10 billion in taxes, interest, and penalties, from over 100,000 taxpayers, via the program. Over the years, the IRS has obviated OVDP acceptance obstacles. For example, the program extended eligibility to U.S. residents — not just expats — plus eliminated the $1,500 threshold. Moreover, officials nixed the cumbersome risk assessment step. Program eligibility requires taxpayers to certify that previous compliance lapses weren’t willful. Additionally, folks who filed delinquent or amended returns in the past must remit associated penalties before re-filing. Shirking FBAR requirements can be costly. The IRS assess fines of $10,00 per account, per year, for inadvertent noncompliance. However, that figure rises to $100,000 per year — or 50% of the account balance, plus criminal penalties — in the face of willful recalcitrance. When individuals fail to file Statements of Specified Foreign Financial Assets (Form 8938), they can be fined $10,000 for failing to disclose the holdings, plus penalties up to $10,000 for every 30 days after they receive an IRS notice. Incarceration is another possible punishment. If the IRS unearths tax fraud, it may seek civil penalties equal to 75% of the underpayment, which can then be tacked on to the full tax amount. Many delinquent taxpayers file quiet disclosures in the hopes that their noncompliance will go unnoticed. But be warned: the IRS is on the prowl for quiet disclosures; and when they catch one, an intense audit typically follows. 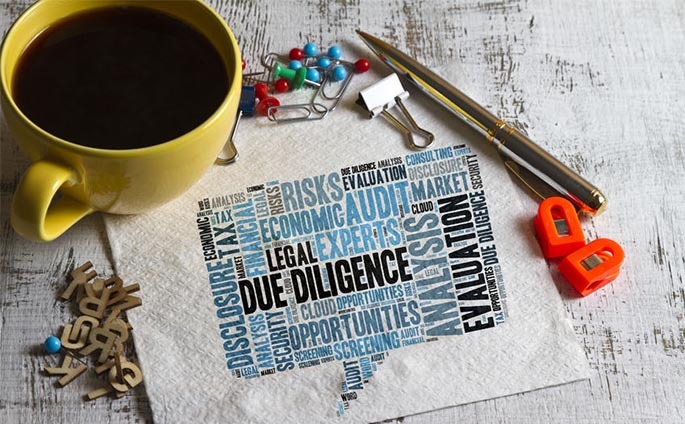 Speak with a tax attorney before filing quiet disclosures. In most cases, it’s only advisable for clients who were signatories on foreign accounts but had no control of, or financial interest in, these accounts. Authorities established the Offshore Voluntary Disclosure Program for people who’ve previously failed to report overseas holdings. Participants initiate the process by filling out and submitting forms and corroborating documents, including returns, penalty calculations, statements from accounts, FBAR forms, and asset valuations. Once you submit acceptable iterations of these forms, the IRS will issue a full submission due date. At this time, individuals may be required to file form 3250, 3250A, 5471, and 5472. Moreover, participants should pay past tax debts during this stage to avoid further interest penalties. Finally, the ODVP examiner will review the taxpayers’ full submission. They may request an IDR during this phase, as well as changes to tax returns. At this stage, participants meet with their OVDP examiners to discuss penalty computations and consequences. The OVDP process is nuanced, at times tricky, and requires detailed knowledge of U.S. tax law. It’s not a process you want to go through alone; doing so could cost you more than you should pay! Our tax controversy team is here to handle it for you. We have successfully navigated countless parties across the choppy Foreign Asset Tax Sea and delivered them safely on compliant shores. Get in touch today to start exploring your options. The consultation is on us.